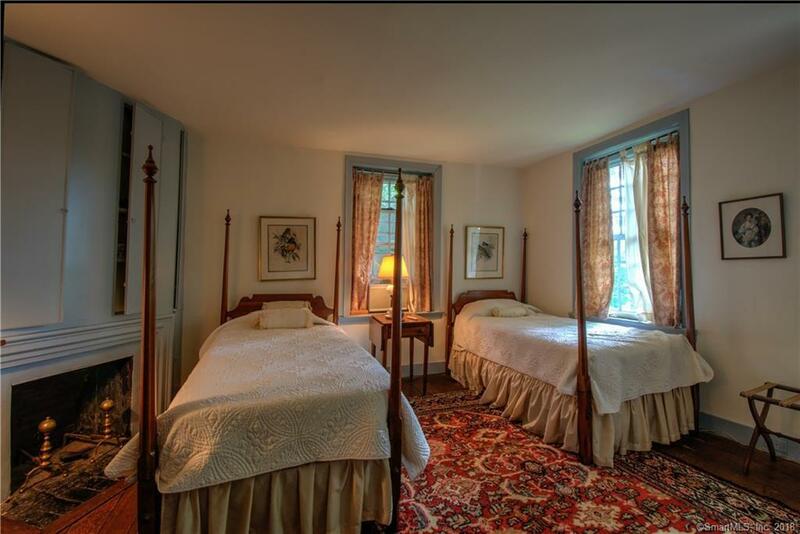 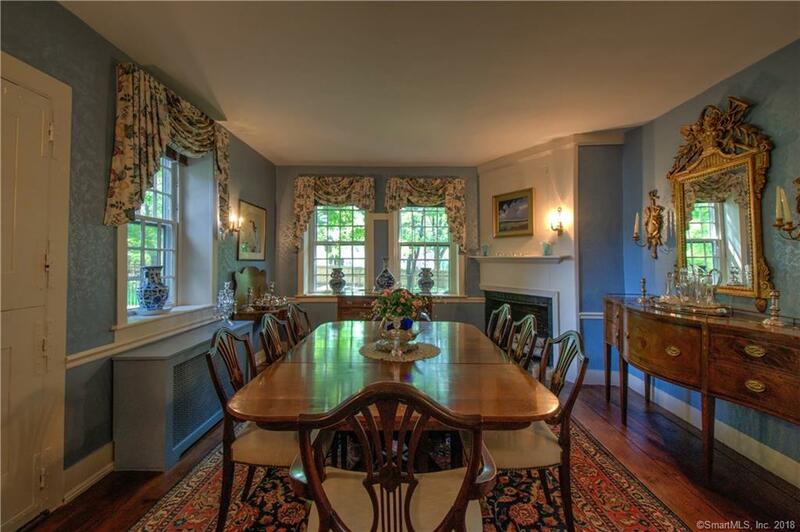 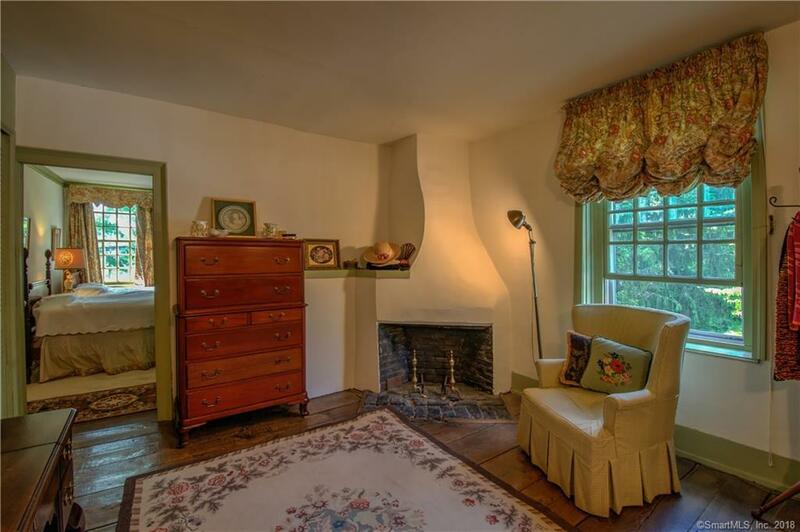 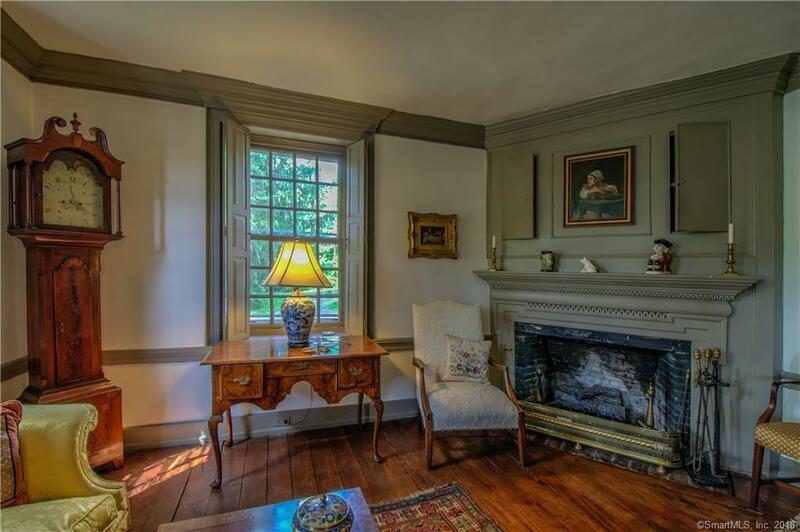 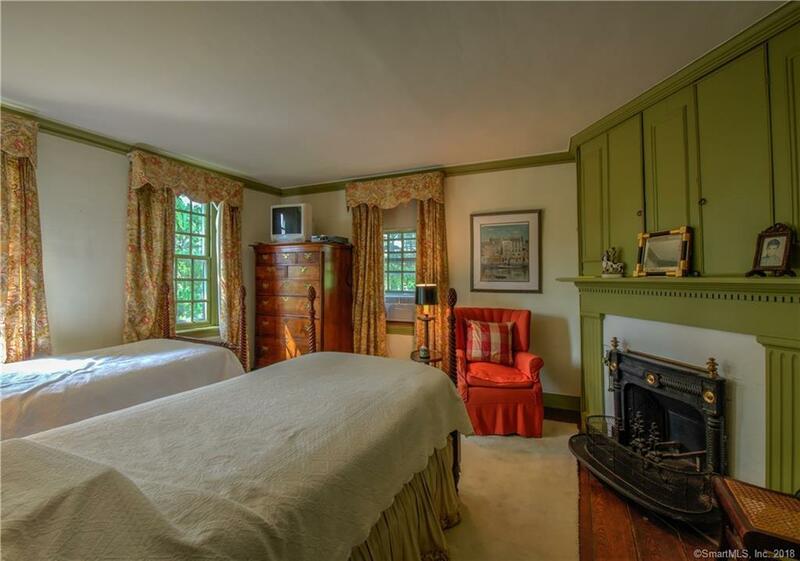 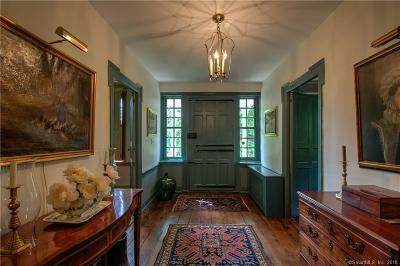 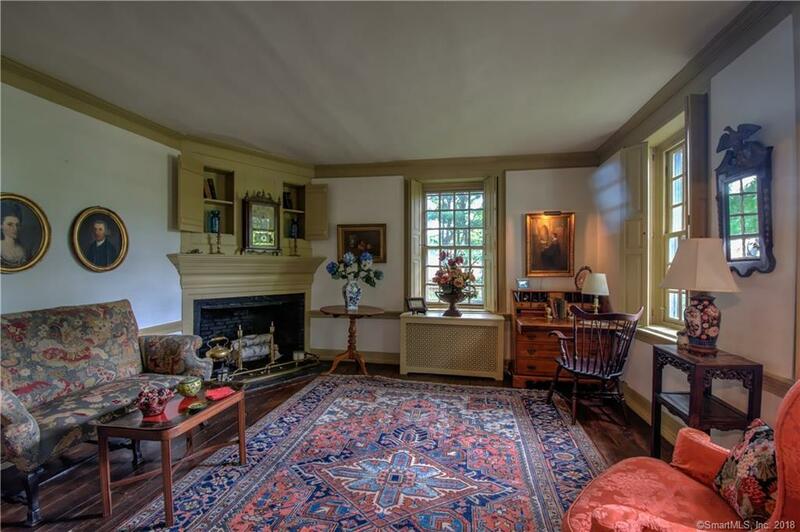 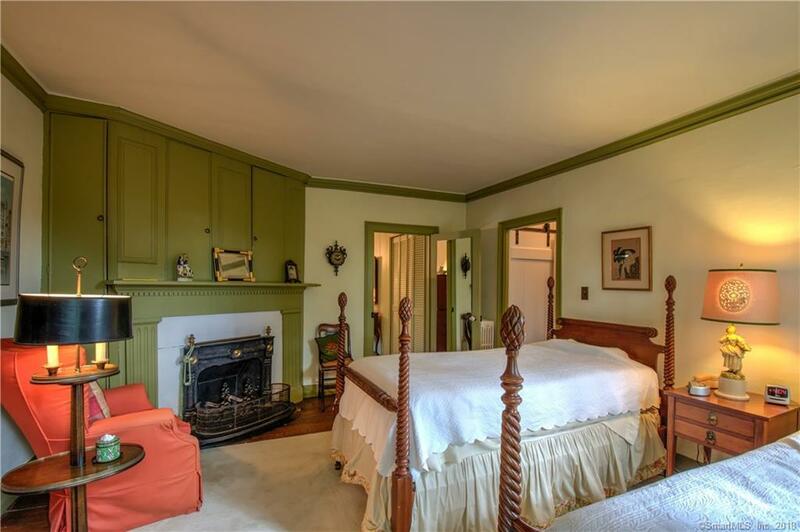 Grandeur and history abound in the early 19thc Rochambeau House. 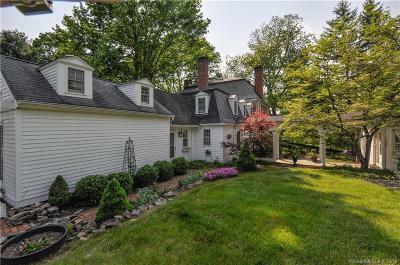 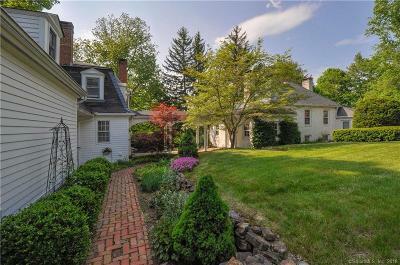 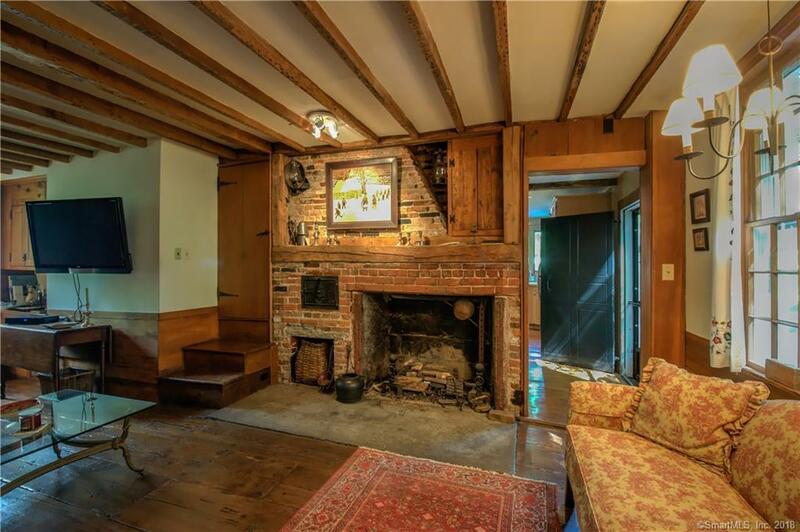 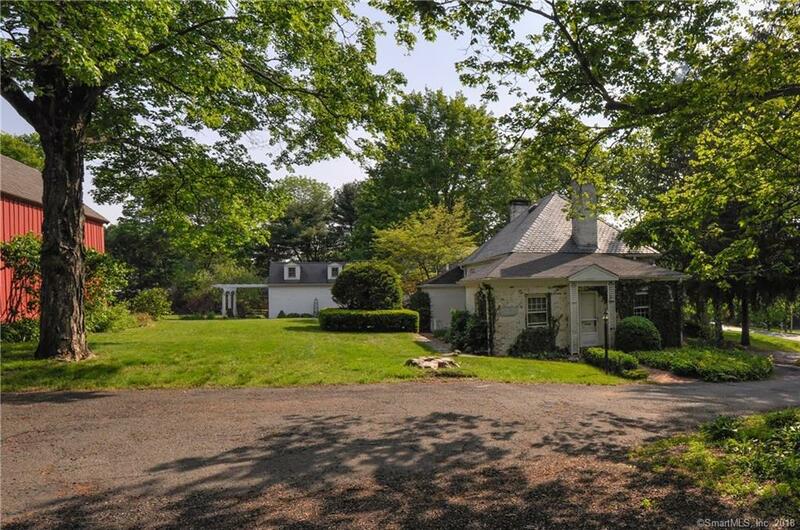 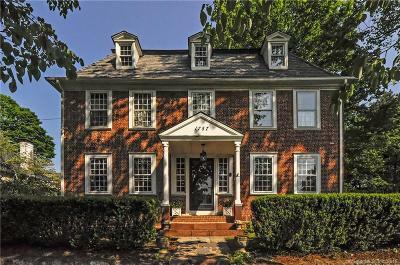 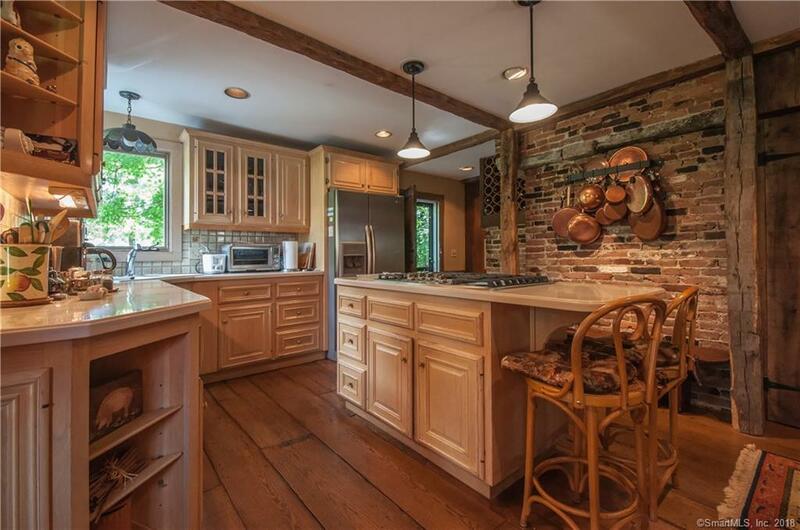 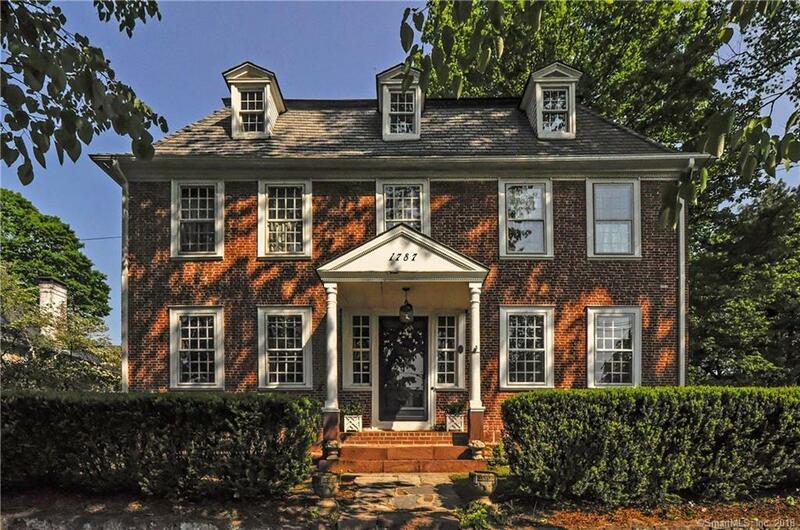 An early federal brick center hall colonial, unique, due to it's reported French design. 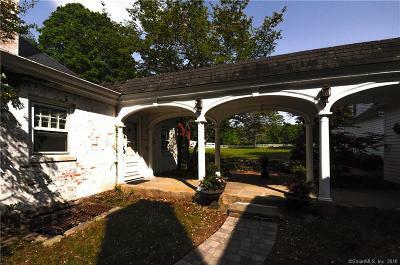 The carriage house incorporates an office and apartment which was attached by portico in the early 20thc. 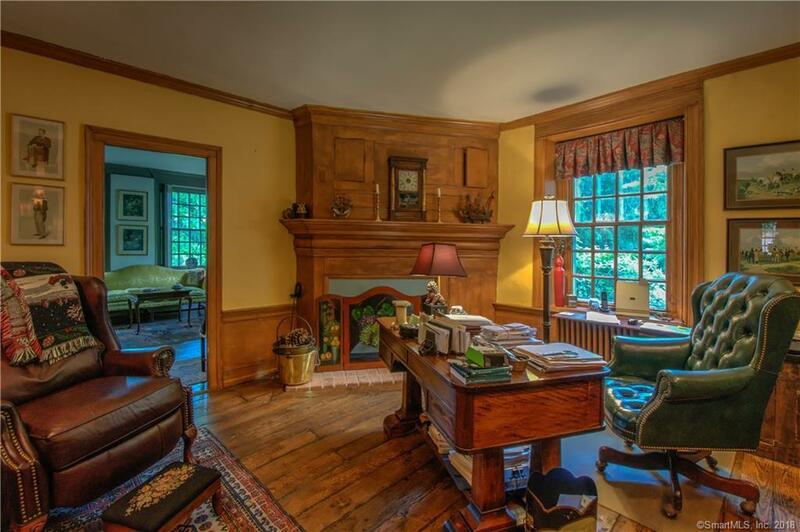 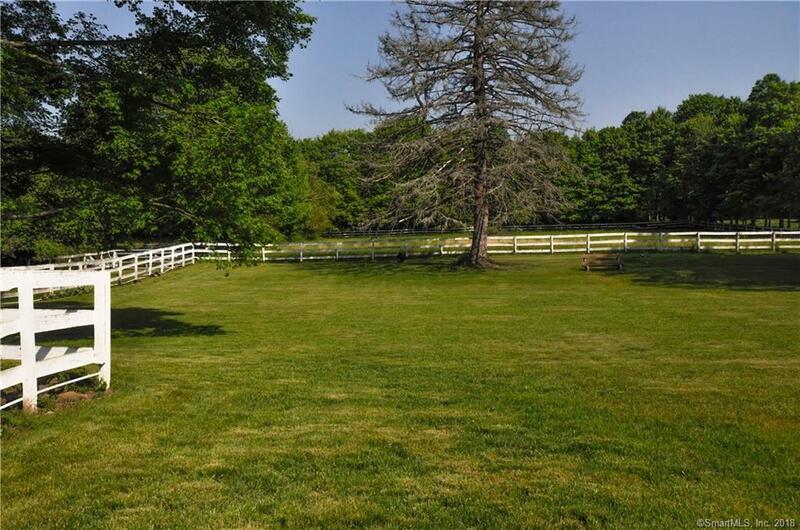 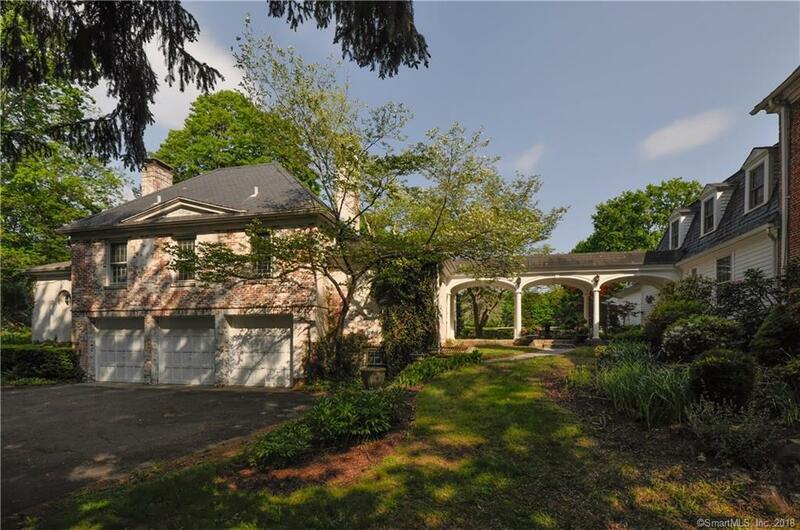 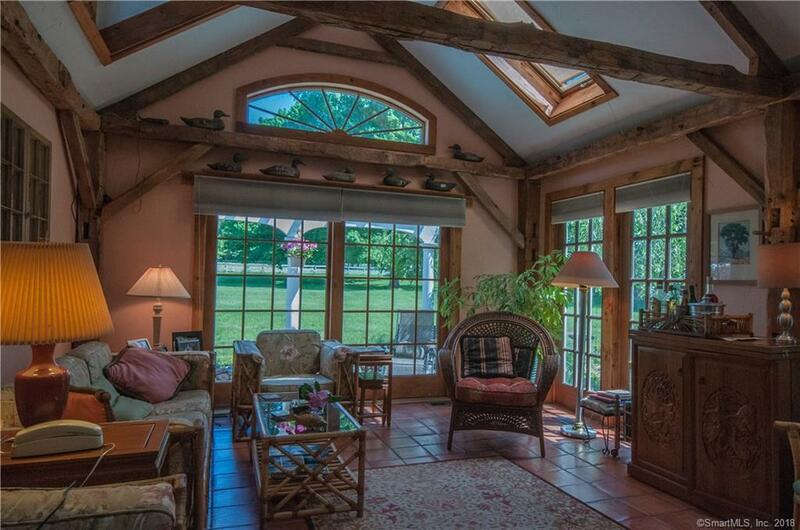 This beautiful Connecticut estate is well suited to today's living. 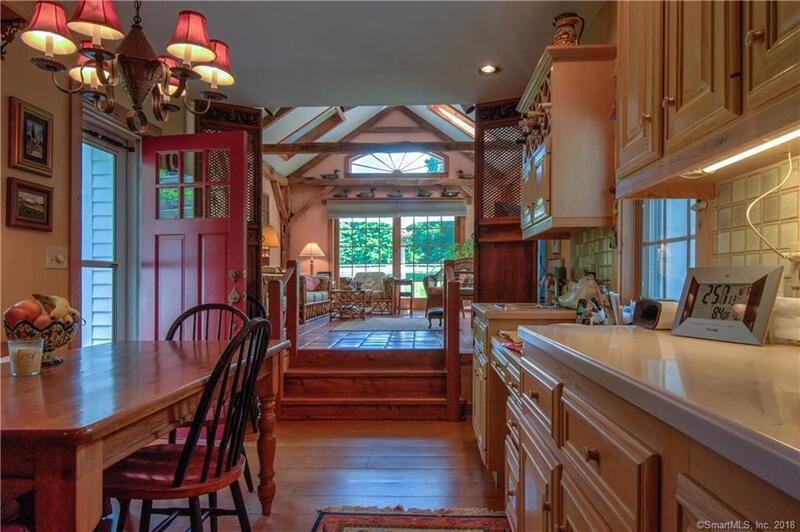 The kitchen is open to a newer sun room. 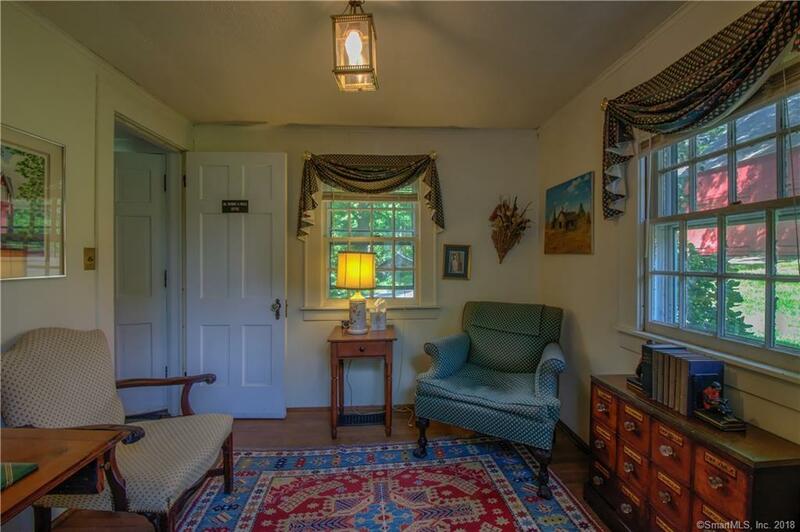 Updates through out. 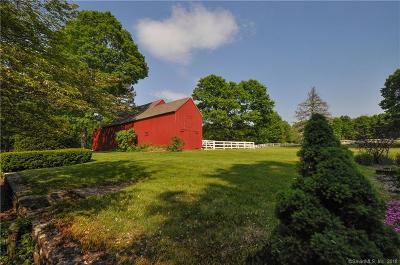 Fabulous opportunity for professional space. 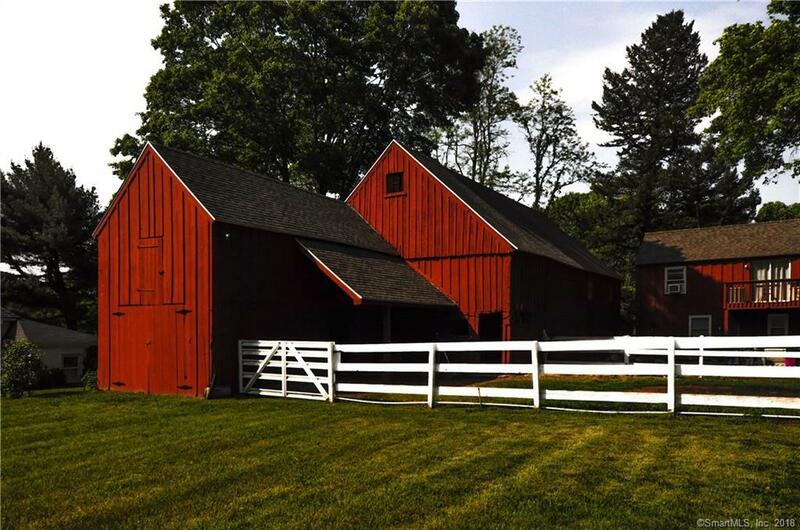 Barn and additional outbuilding. Assessment and taxes are approximate.